Tilehaven have partnered with Flexi Finance to bring you manageable monthly repayments using Flexi-Fi. Flexi-Fi is a retail installment payment plan facility, an easy alternative to paying with cash or credit card for your tiles, bathroom ware, or flooring. 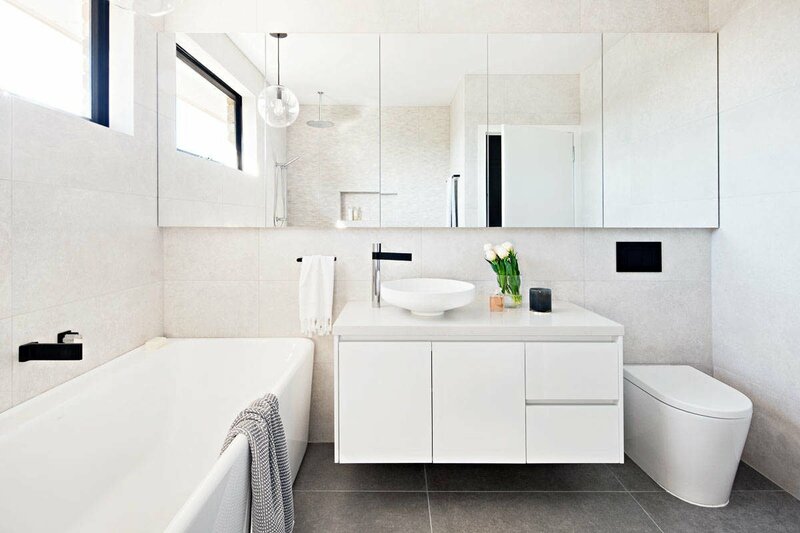 Whether it’s a new Bathroom, Kitchen or complete renovation Flexi-Fi is there to make finance simple! It’s all about you-you’re in total control. You select the goods; You select the amount; You have full access to your Flexi-Fi account via your very own self-serve portal. You can even pay out your purchase early without any additional fees or charges. Like we said, it’s all about you! There’s an application fee of €35 when signing the contract and a monthly fee of €3.50 to run your account. These fees are included in your credit and payment schedules; itemised on your payment schedule so you know exactly how much you are paying. Providing you stick to your payment schedule, you know exactly how many payments you need to make and the total amount payable throughout your Flexi-Fi payment term. Finance is available, 0% deposit needed, 6.99% interest rate, over 2 or 3 years. For further information, please Contact a member of our sales department or apply below. Terms & Conditions apply.